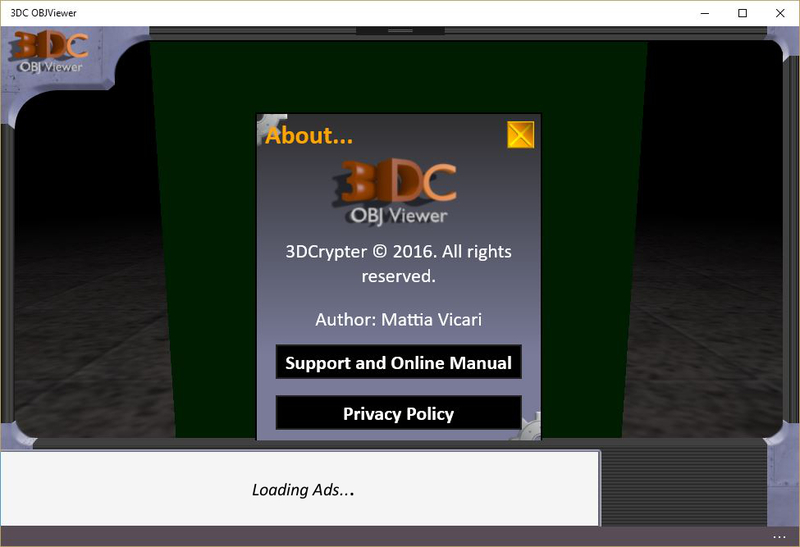 3DC OBJViewer© is available to download at the Windows Store. Do you have found a bug? 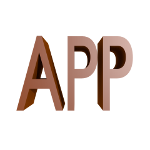 Do you have any suggestions to give me about this App? Send a claim with the module at the end of this page. Go to the support module. Starting from the main window you can note the style of the application (does it remind you something?). The major part of the window is dedicated to rendering. At the top side of the window you can find the dashboard button that it is marked by a continued blink. 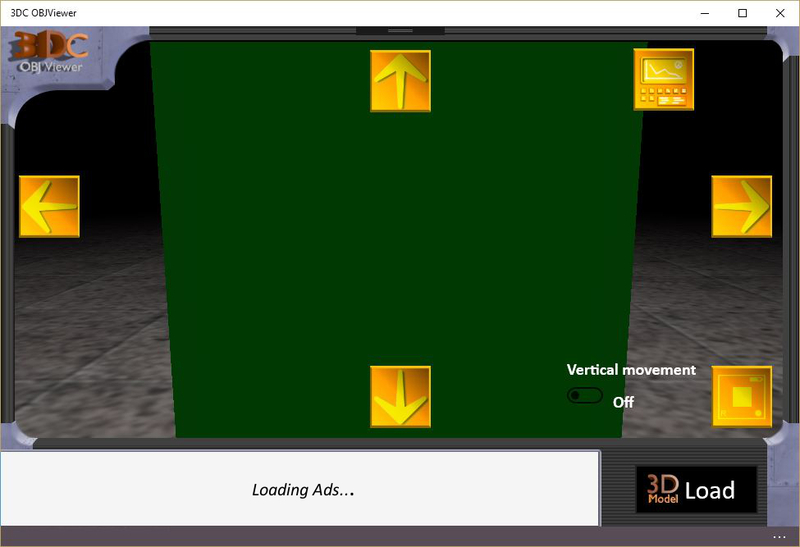 At the bottom side there is the area dedicated to the banner advertisement (on the left), while on the right there is the loading button to be used for load a 3D object. 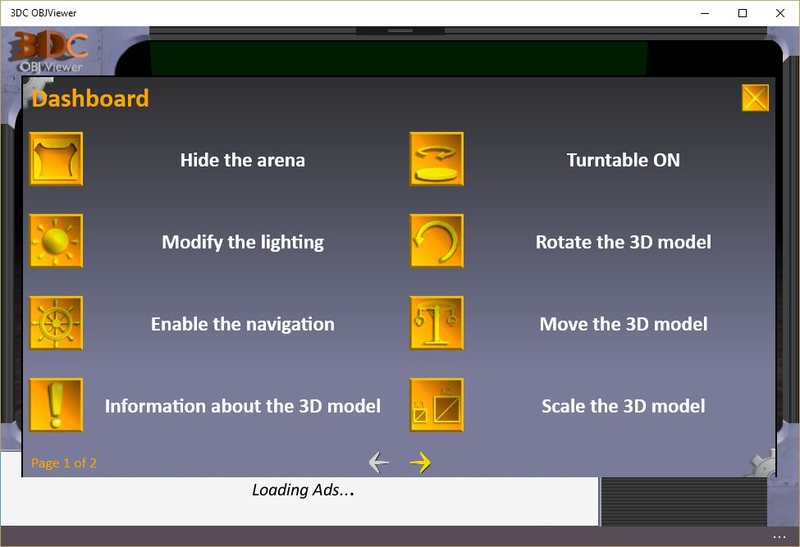 The application is not limited to show a 3D model in the scene but it allow you also to make some operation on it (see the following paragraphs). 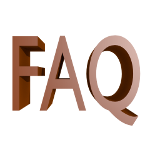 Depending on the chosen command, additional controls or pop-up will appear. 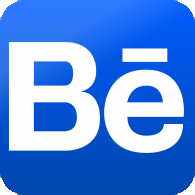 As you may ask from an App, depending on the resolution of your device, the elements of the window could be positioned and/or scaled in order to garantee an easy use of the application. About.... Display the information about the application and support. 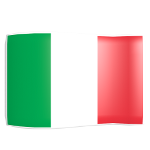 See the paragraph Support and information about the application. 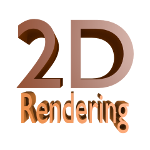 The preferences of user specified in the Rendering options and Navigation parameters panel will be locally saved in a configuration file. In this way the App can load them at the next launch. Please note: the only value that is not saved is the spot light radius. This radius is automatically calculated by the App depending of the size of the 3D model that you are loading. 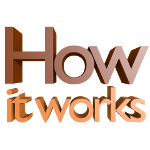 When the navigation modality is enable, they will appear four arrows(up, down, right and left), a switch and another button on the bottom right side of the screen. 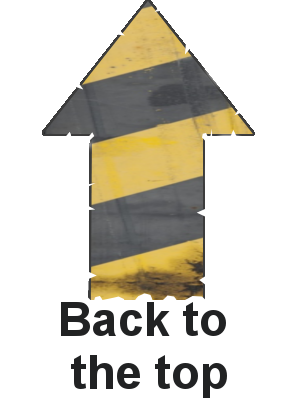 The arrow "up" is used for moving forward; the arrow "down" is used for moving back (in the opposite direction); the arrows "right" and "left" are instead used for rotating the camera around the Y axis, in this way you can also change the direction of the movement. With the tracking (by clicking with the left button of the mouse or by touch if you are using a touch screen), you can modify the field of view of the camera. The button on the bottom right side of the screen allow to restore the camera in front of the object. By switching on the switch you can modify the Y position of the camera. In this modality only the button "up" and "down" are enabled. 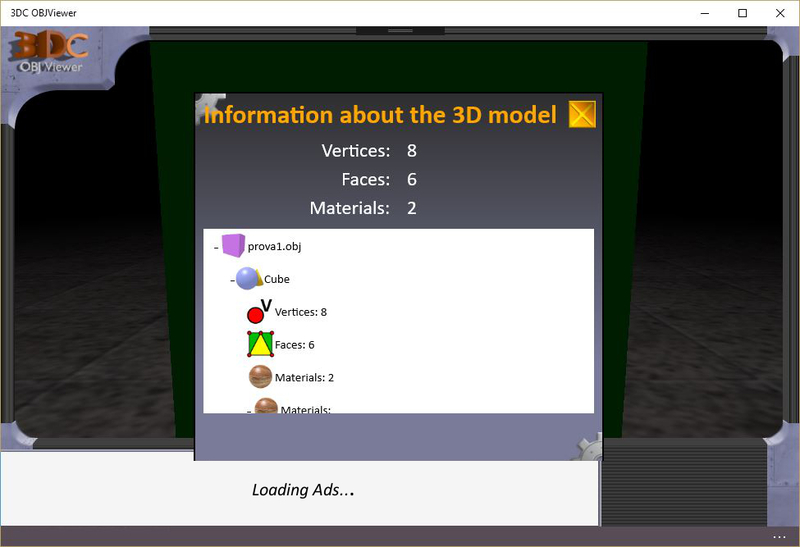 That panel display some information about the 3D model that you have loaded in the scene. A 3D model is loaded in the scene by the library. Press the button Load in the bottom right side in order to open the library. 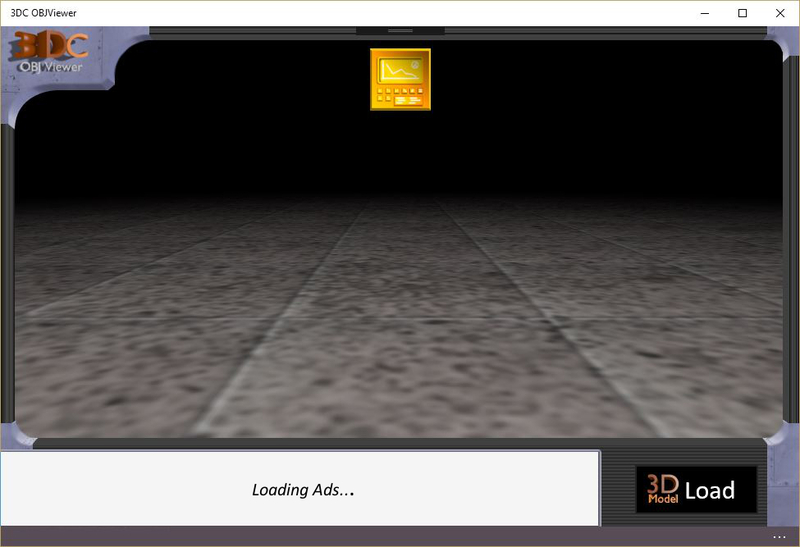 If you already had got some 3D models, you can select one of them and press Load. 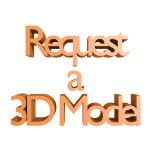 Use the command Add for insert a new model in the library. In the next panel, type the name you want to use for the object and press the button Load file. Select now all the files needed. Warning: when the App will ask you to pick the files for a model, select ALL the file needed. 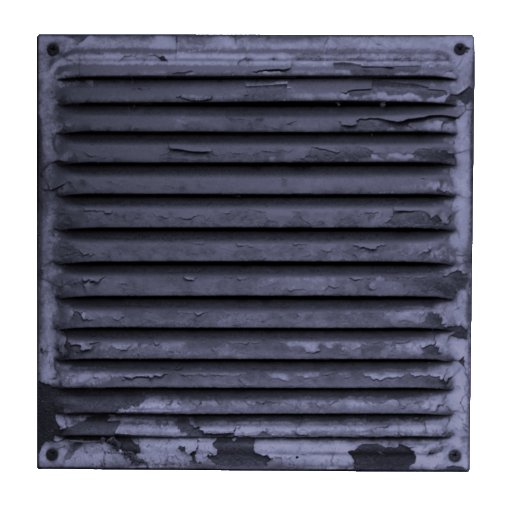 So, select the OBJ file, the MTL file and all the textures. 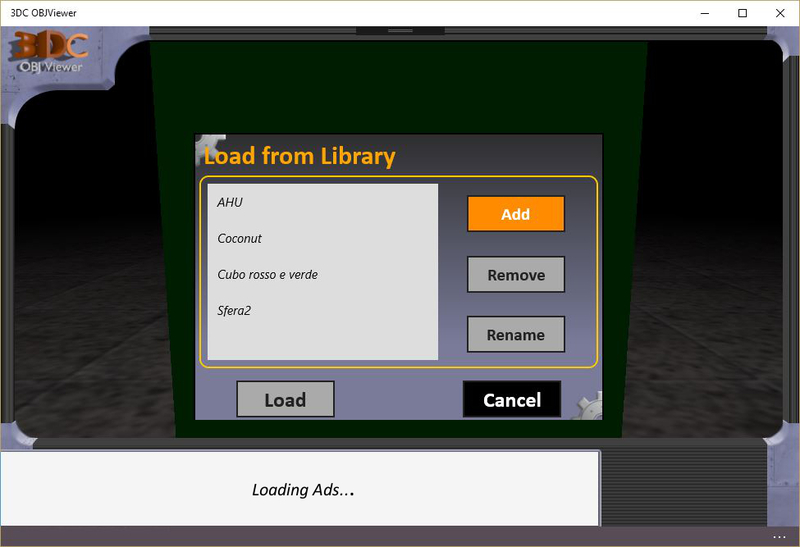 At this point, you can go back to the library panel, select the 3D model in the list and load it in the scene. Please note: the loading procedure can take few seconds or various minutes. 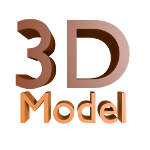 This waiting time depends on the dimension of the model file. With the button Remove you can delete a model from the library. With the button Rename you can update the name showed in the library for a model.